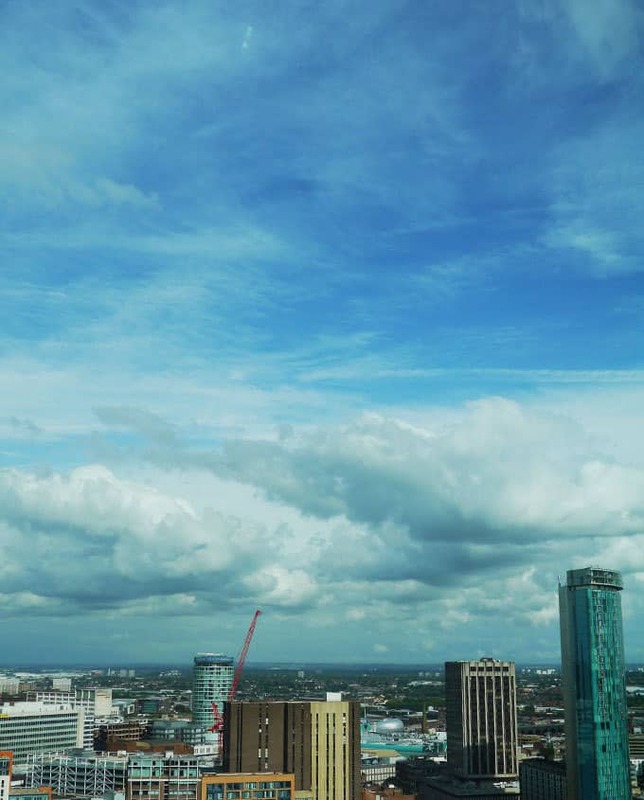 Oh Birmingham, you do have my heart. Granted, you’re not the best looking and okay, you do boast a hideous amount of 70s buildings but my adopted city, I love you. 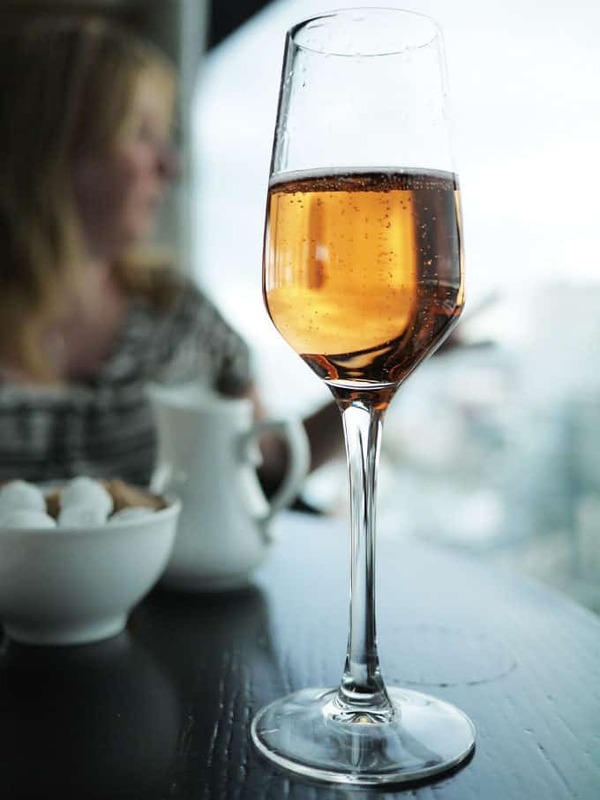 When I sat looking out at the city from the Laurent Perrier Champagne Lounge at The Cube, I felt such affection for you and no, it wasn’t just rosé tinted specs (okay, perhaps a bit). 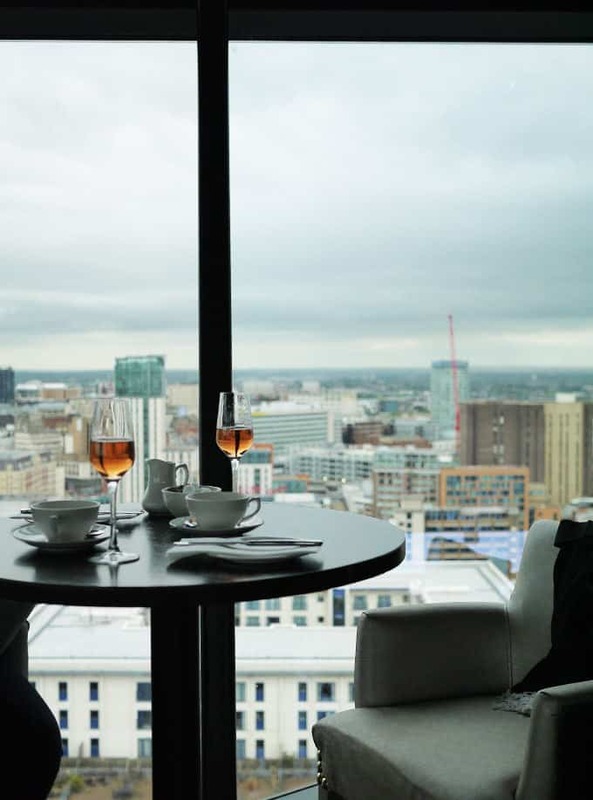 On a cold, bright day, I met Nic for afternoon tea and chatter on the 25th floor of The Cube. On paper (on screen?) the interior is a bit dubious, studded leather and polished chrome would be a bit much for me on a weekday afternoon, but somehow the place carries it off. Perhaps it’s the fact that it wasn’t full of people pretending to look cool, but Mums and daughters dressed up for the occasion and friends taking selfies with the view in the background. 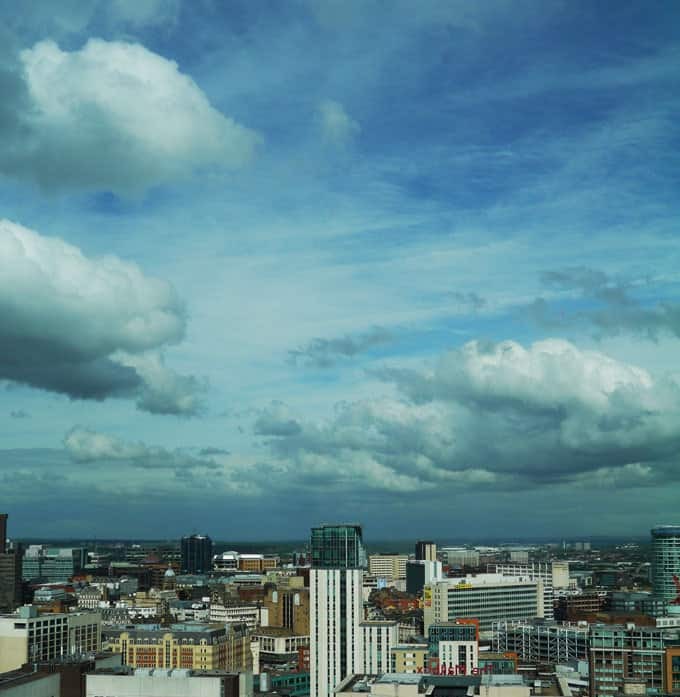 This is Brum babs, no pretence here and I love it for that. 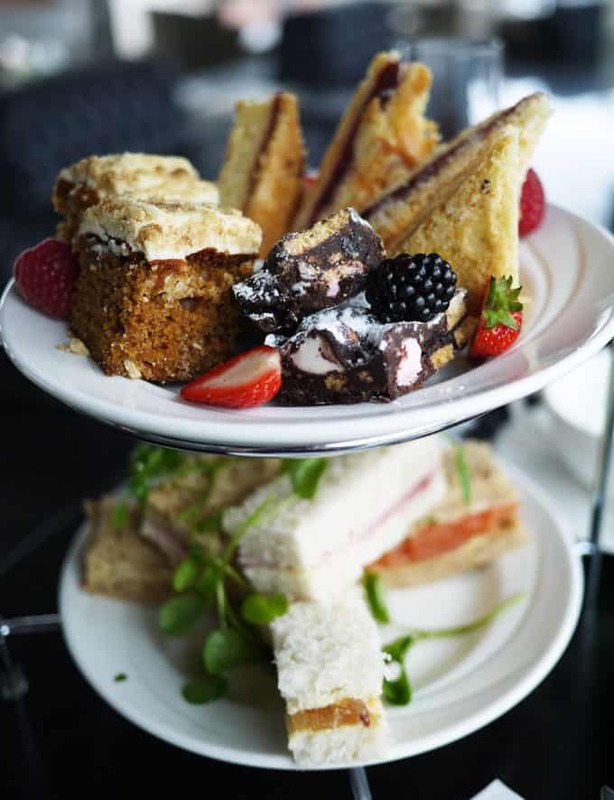 Our tower of afternoon tea arrived, fresh, thick cut sandwiches with a host of the usual suspects of fillings. Not too many, but that’s okay. 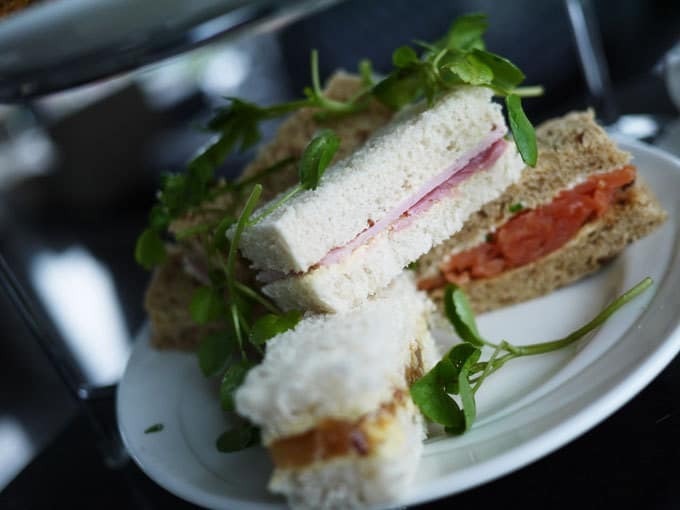 No one really has afternoon tea for the sandwiches do they? 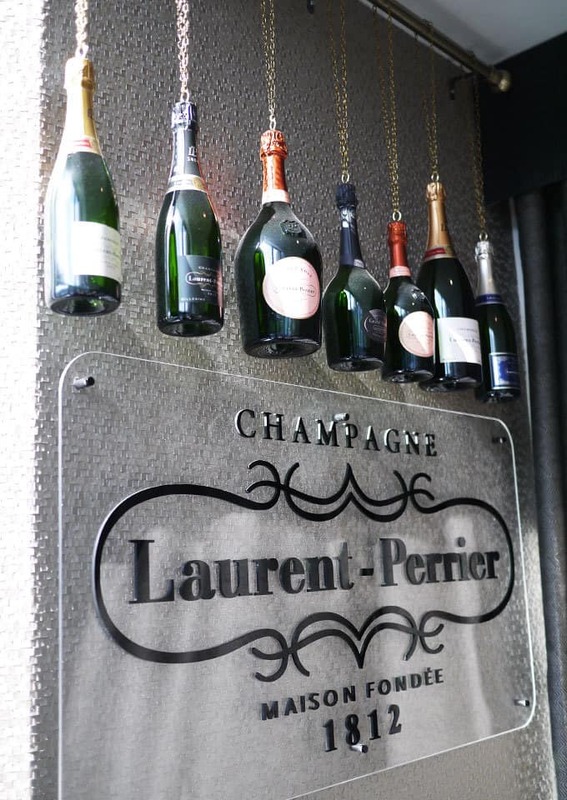 Pots of Earl Grey and English Breakfast followed our glasses of Laurent Perrier Rosé. 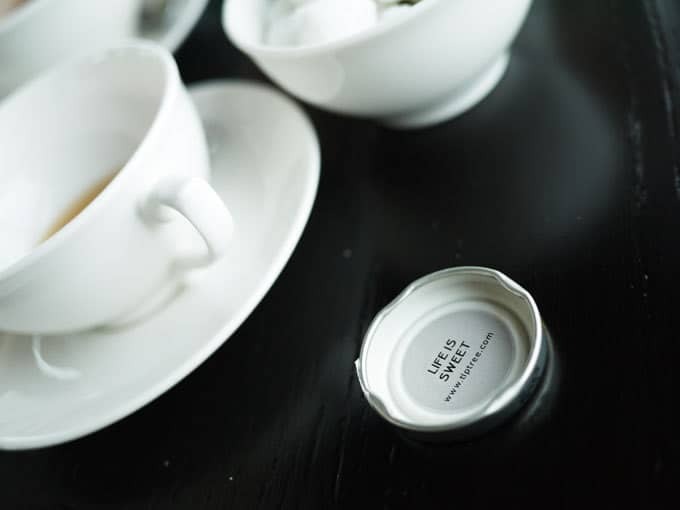 We chatted through pots of tea and light as air scones. 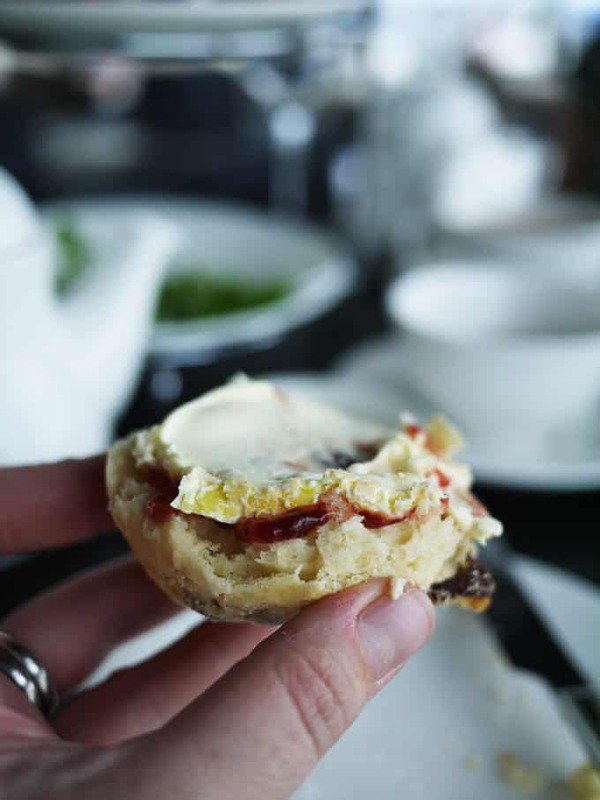 Scones are almost always the benchmark for a good afternoon tea, so easy to get right when you know how but so often disappointing. 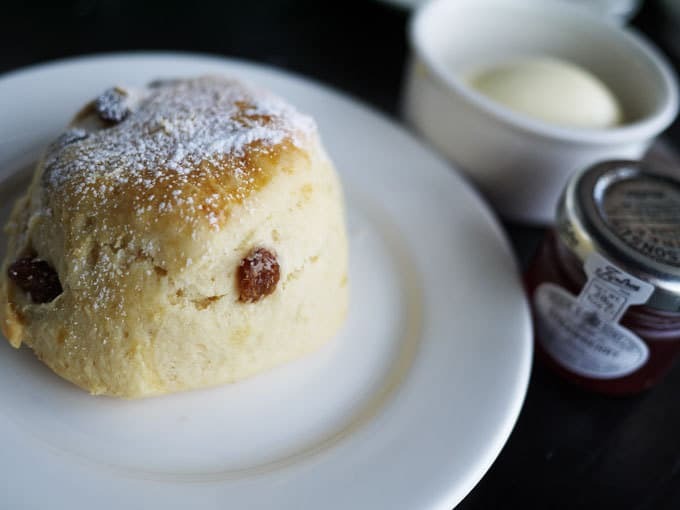 I loves me a good scone and these were fantastic, served with my fave Tiptree jam and clotted cream (of course). It was followed with light, tasty carrot cake, a slightly disappointing rocky road bar and a fruity bakewell tart. Nic and I have both had a busy few months and this magic pocket of calm high above the city was the perfect antidote for a couple of hours. The afternoon tea was good, but the experience was excellent. Super scones and champagne, fantastic service and a selfie worthy view. What more could you ask? 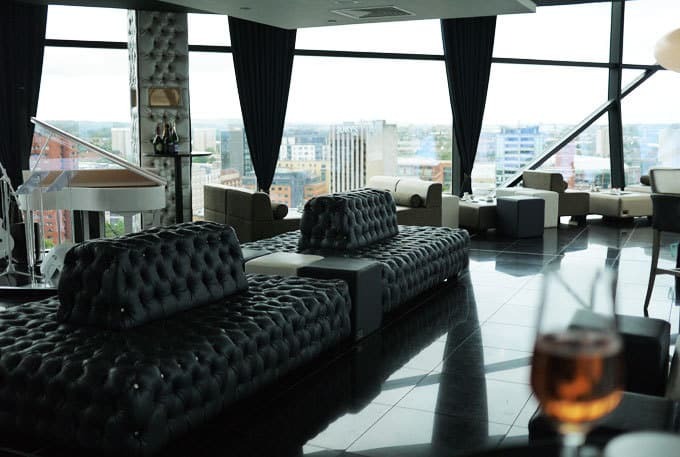 Birmingham (and Laurent Perrier Rosé obvs) I love you dearly. Definitely worth a visit, especially if you book using a special offer as we did. 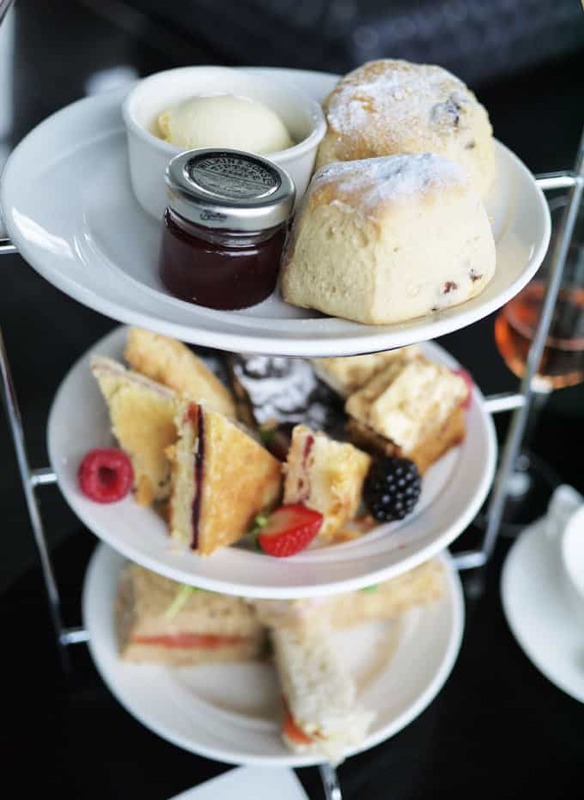 That afternoon tea looks perfect….Those scones! Yum! Absolutely love that place – the view is just amazing! Oh my gosh, that tea looks so yummy. the pictures are making my mouth water! !